I hiked the Kalalau trail, the whole 22.4 miles in two days with a 35lbs pack. This is not something I would recommend. 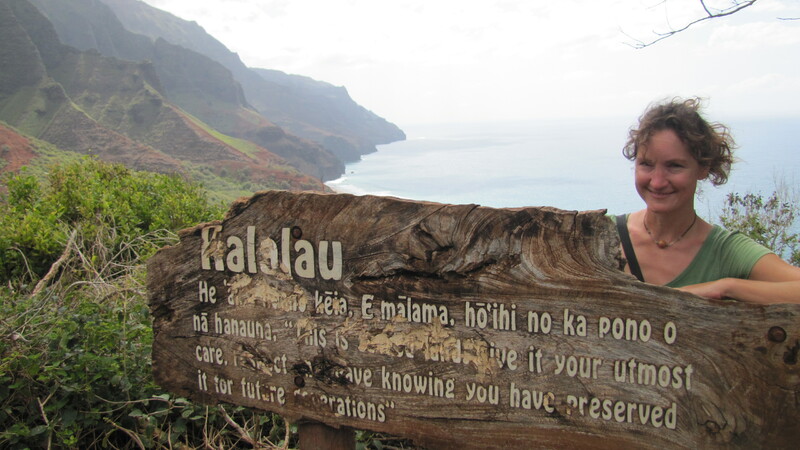 If you’re going to hike the Kalalau, spend at the very least two nights. This will give your feet a day of rest and give you time to enjoy the Kalalau Beach, naked hippies included.